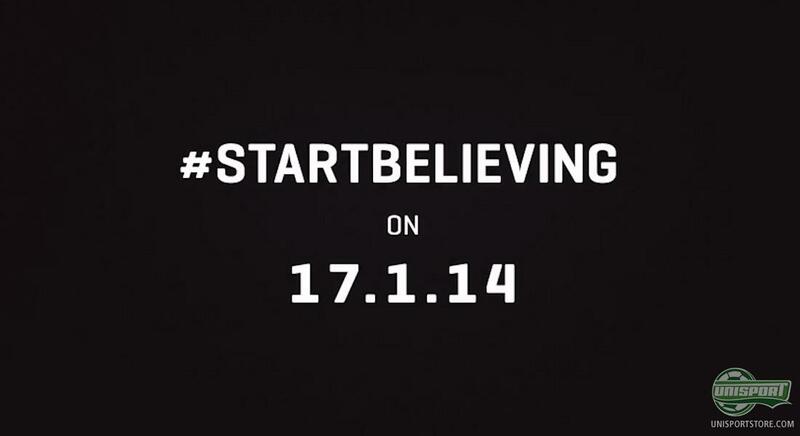 This Friday PUMA are going to reveal the new evoPOWER football boot, of which they have been teasing us ever since they revealed their agreement with Balotelli in December of last year. 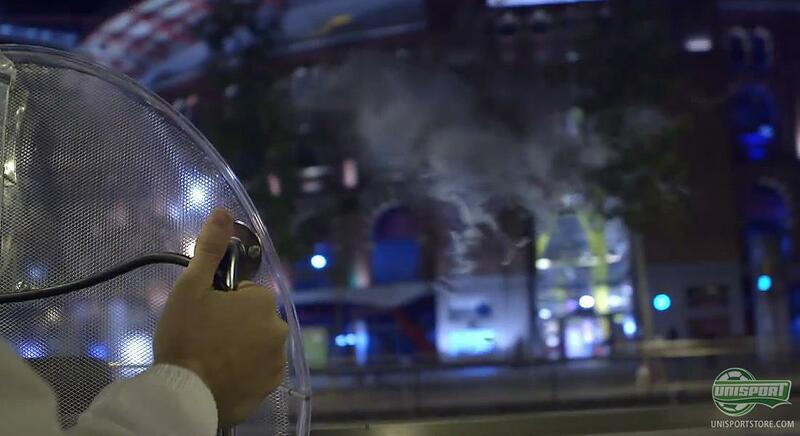 Now PUMA are starting their Field Tests, which consist of a number of short videos. Over the next few days we can expect a number of teaser videos, to warm up before the launch of the new PUMA evoPOWER football boot, which is a brand new silo that Mario Balotelli, Marco Reus and Cesc Fabregas, among others, are going to wear. The first video features two scientist-like guys from PUMA moving about in the streets of Barcelona and all of a sudden a ball comes flying through the air an into a large arena, where after they start running. Then video ends... and no, you are not the only one who is left confused and asking, what?... - but there is reasoning behind the confusion, and PUMA will reveal more videos towards the launch. 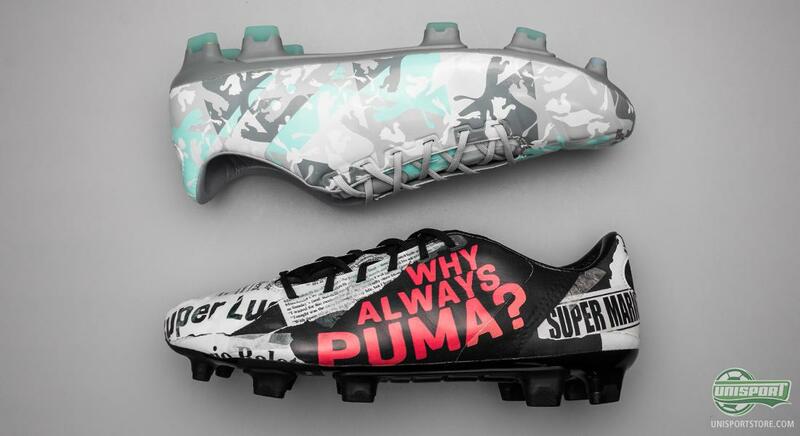 Until now we have already seen PUMA launch two teaser boots  PUMA evoPOWER Stampa, which is specially made for Mario Balotelli as he signed an agreement with the brand, and PUMA evoPOWER CAMO, which both Balotelli, Reus and Fabregas have been wearing since the third of January. Both boots are equipped with all the technologies from evoPOWER, but the design has been kept secret  and will be revealed in Barcelona this Friday. The latest video doesn't really provide more answers than the first one. We are at a restaurant, as an unknown object all of a sudden falls from the sky. The couple who are sitting enjoying some red wine are frightened, and quickly a couple of cuys dressed in white lab coats arrive and lead them away. What this is all about, we wll have to wait and see. PUMA surely have more video up the sleeve  and the two scientist guys are up to, we will get to know more about. Follow the warm up towards the launch of the PUMA evoPOWER right here. Are you looking forward to seeing the final design?